VOICE Missions: A Legacy of Love! The students decided to give me a surprise farewell. It was my last day of school and I noticed several students and staff scurrying around in a suspicious manner and no one would make eye contact with me. So, I packed my bag and prepared to leave. Finally, one of the staff came and nonchalantly asked me to come outside. I heard the murmuring die down as I came up the stairs. All of the students that I taught at that school, grades 4-6 were gathered and started clapping and singing as I walked down the middle section that they'd left open for me. I tried to not cry, but I couldn't help it! Many of the kids were crying too. I'd been teaching at that school for 5 years, and during that time the students, staff and I had become very close. They had known me long enough to see that I had bad days as well as good days. They'd seen me love on the kids, encourage them, participate in activities, (even tug-of-war...NOT my favorite game!). 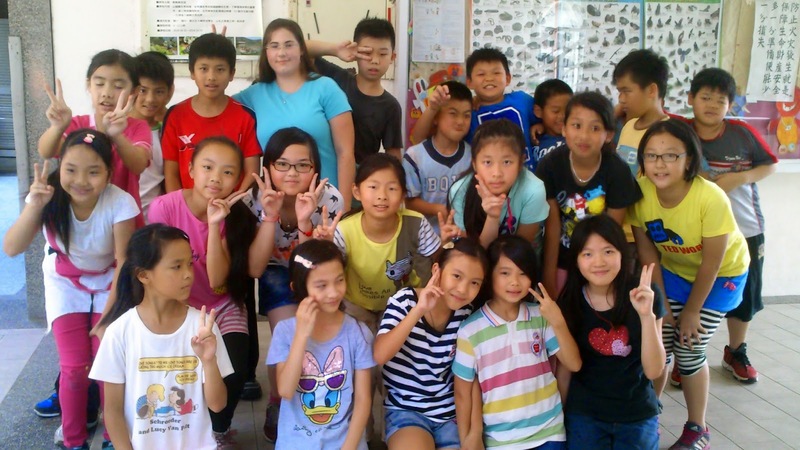 They all encouraged me as I began my journey of learning Chinese, and learning how to each energetic little kids. Teachers gave me good feedback and critiqued my methods and ideas. They also saw me on bad days when I would get annoyed at the 6th grade or when I was very tired or exhausted from the heat. That school loved me, and I loved them, and they knew it. I will miss them very much! The question is, how does one leave a legacy of love? I've seen quite a few teachers excel at this, and while everyone's methods and styles of teaching and interaction with students and schools are different, there are several underlying practices that are the same in each case. 1. As we love the Lord, His love for others fills us and overflows to them. They see Jesus in us. 2. Praying for students and schools brings a close bond and gives us God’s perspective on challenging circumstances. 3. Purposing to be involved makes a difference! The more time we spend with our schools and kids, the closer the relationship grows and the more opportunities there are to tell people about Jesus! 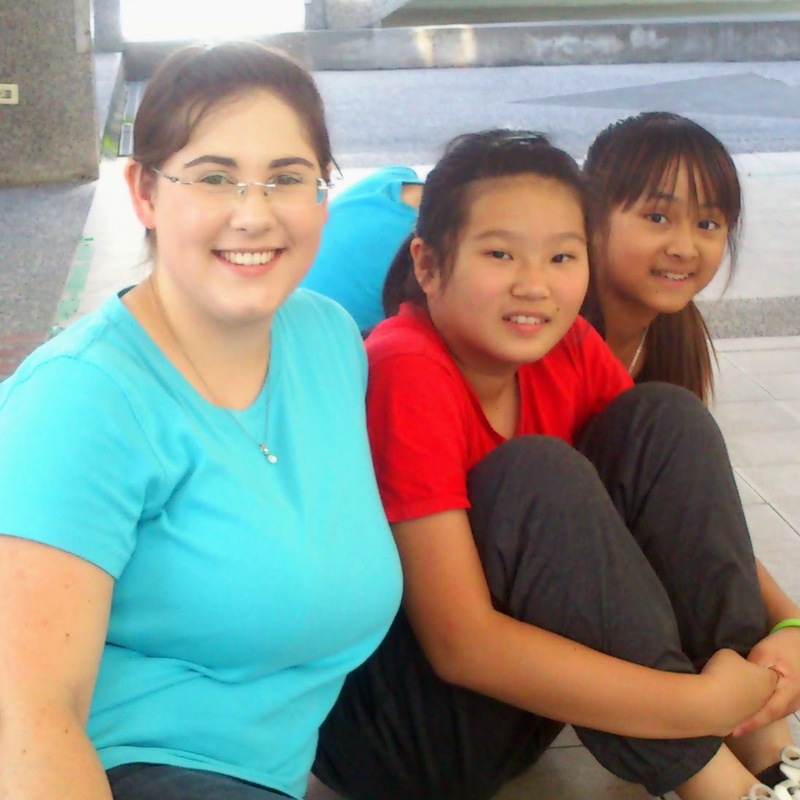 Laura served with VOICE Missions in Taiwan for five years. Although she is now no longer in Taiwan she continues to support the Mission from her home in America.